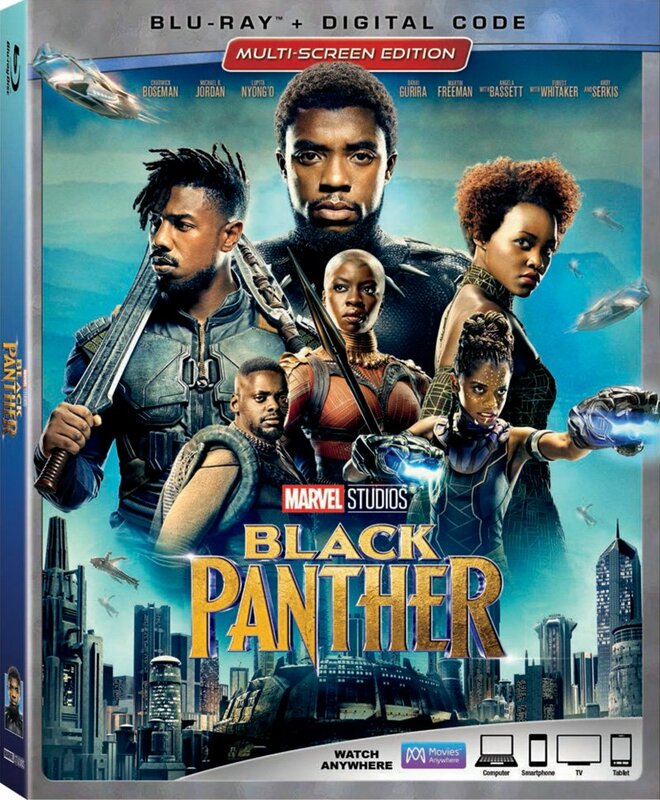 Following the record-breaking success of Marvel Studios’ Black Panther, and given the touching final scene of the movie, The Walt Disney Company has announced they’re donating $1 million to the Boys & Girls Clubs of America to help expand BGCA’s youth STEM (Science, Technology, Engineering and Math) programs, which will include a STEM Center of Innovation to be established in Oakland, California. Boys & Girls Clubs of America will use this one-time grant to further develop its existing national STEM curriculum, and also establish new STEM Centers of Innovation in Atlanta, GA; Baltimore, MD; Chicago, IL; Harlem, NY; Hartford, CT; Memphis, TN; New Orleans, LA; Orlando, FL; Philadelphia, PA; Washington, DC; Watts, CA, and most notably, Oakland, CA. 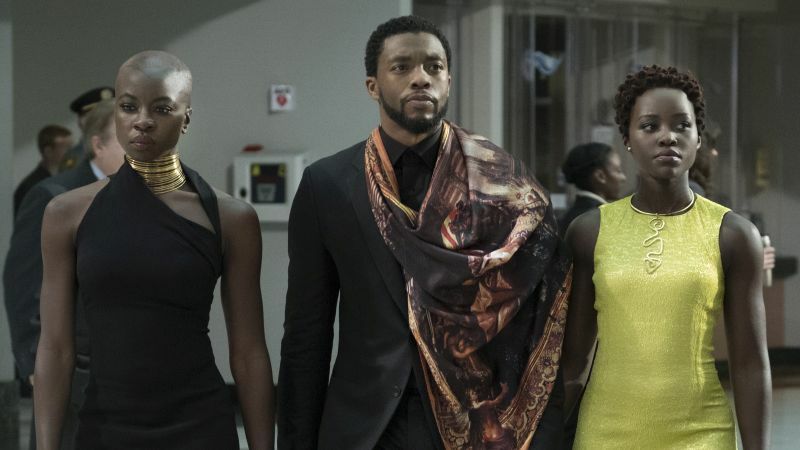 Black Panther is now playing in theaters worldwide and has brought in over $700 million at the global box office.